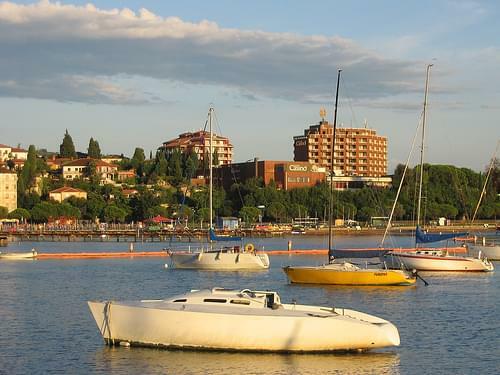 One of the finest seaside resorts in Europe, Portoroz features beautiful beaches, a buzzing center, and excellent restaurants. 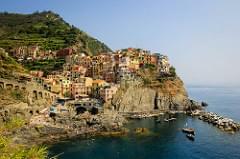 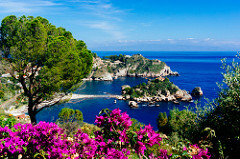 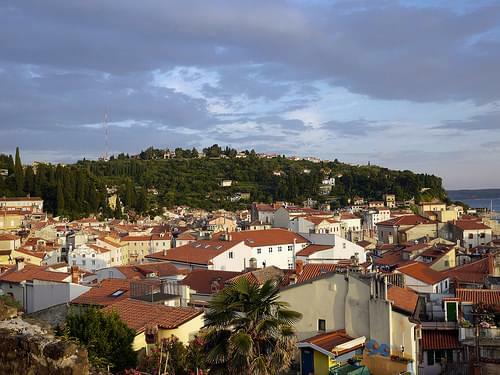 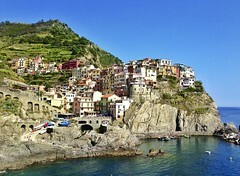 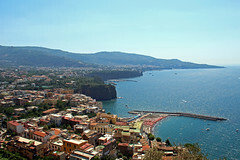 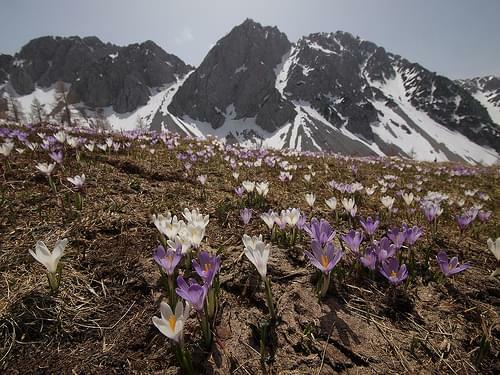 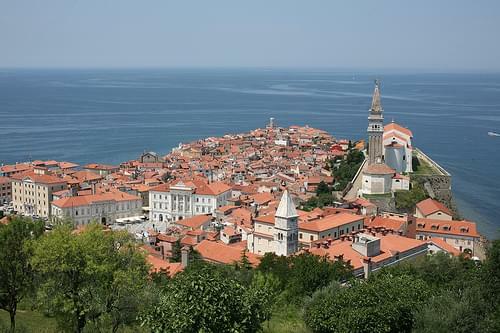 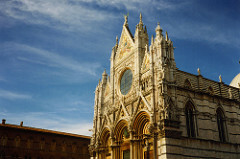 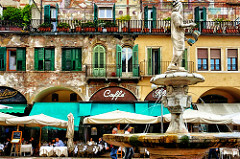 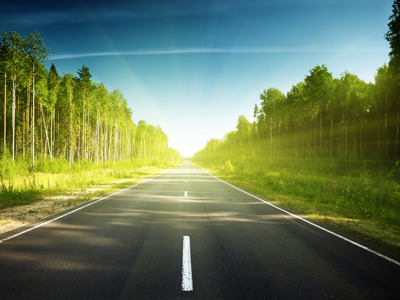 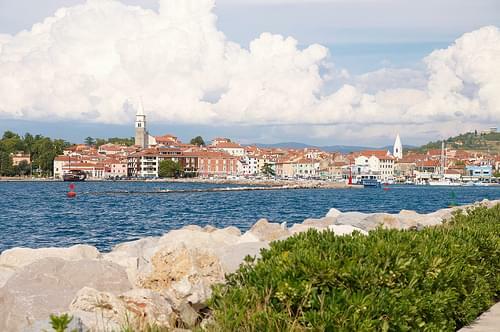 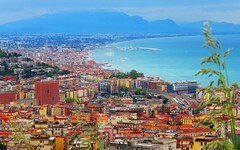 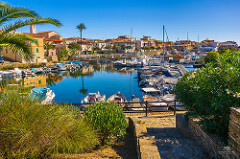 A bustling seaside fishing town, known for its excellent olive oil and homemade wine, as well as a pleasant atmosphere. 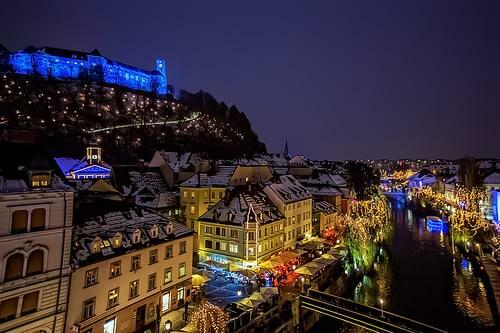 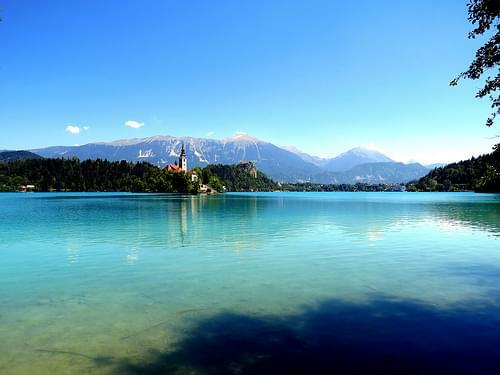 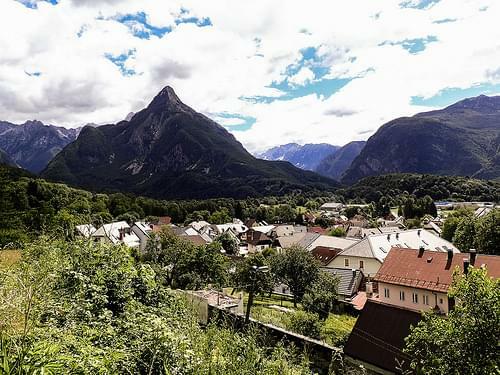 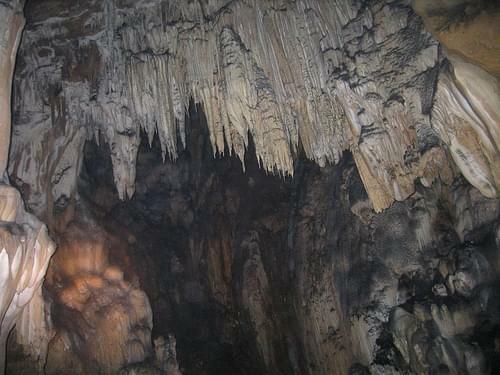 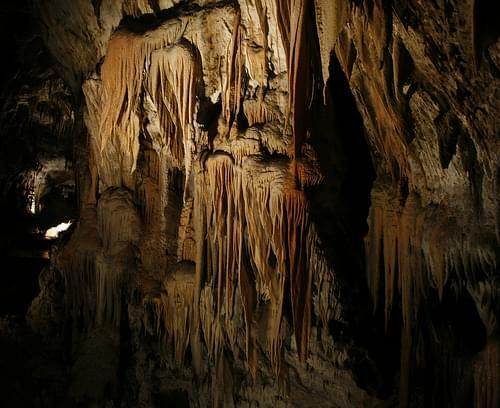 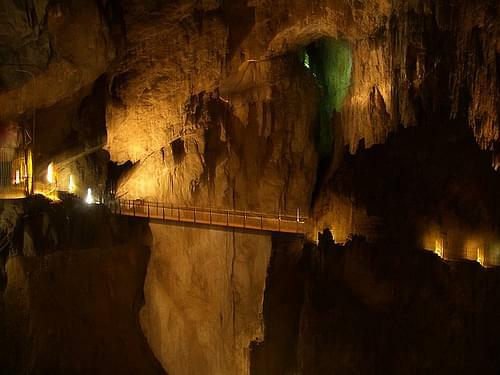 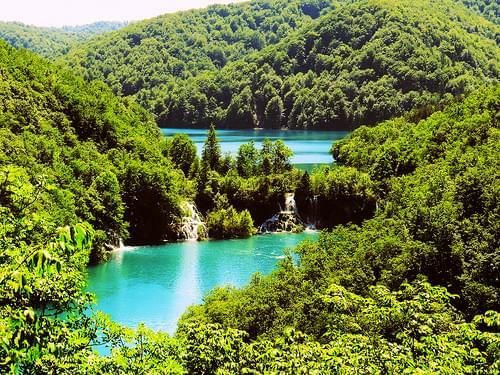 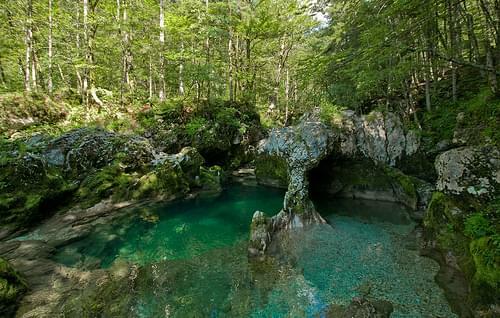 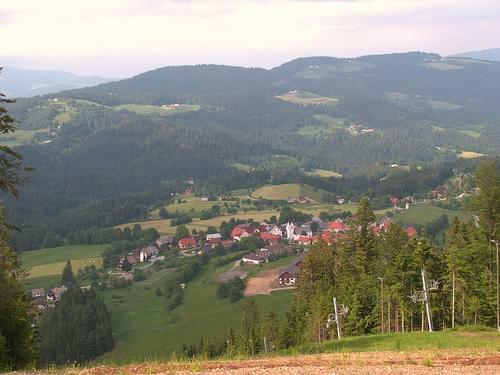 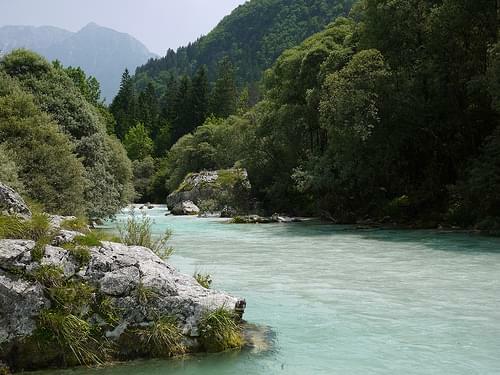 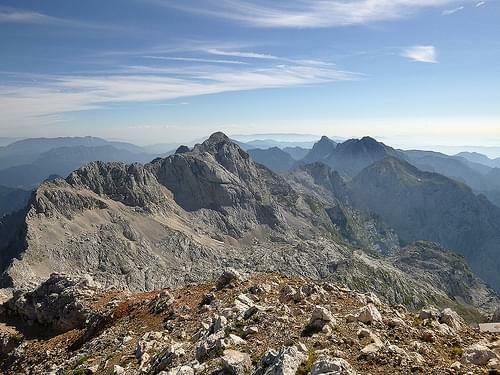 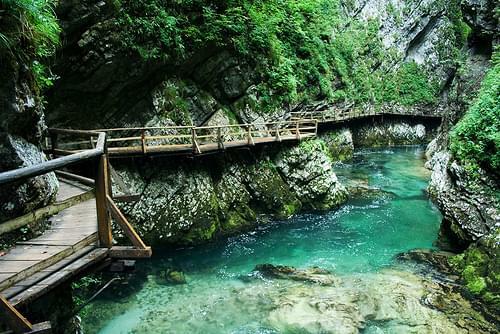 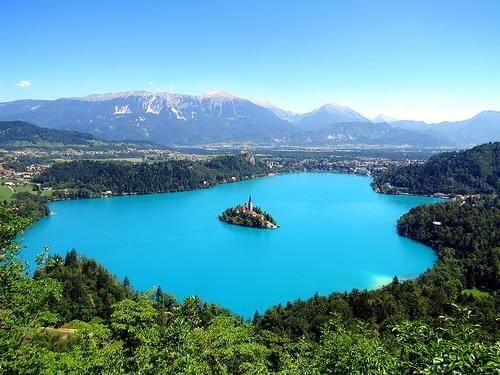 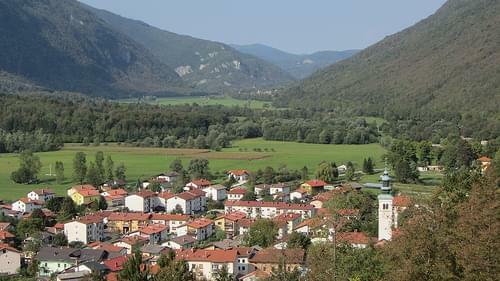 A beautiful and fascinating ancient Slovenian town, home to a number of remarkable natural and historical attractions. 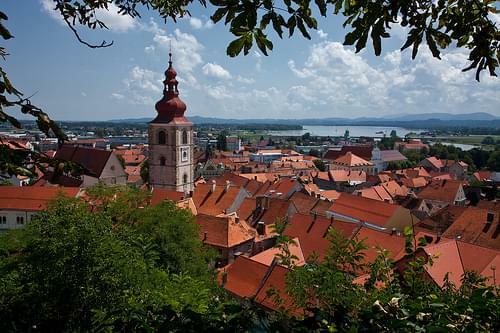 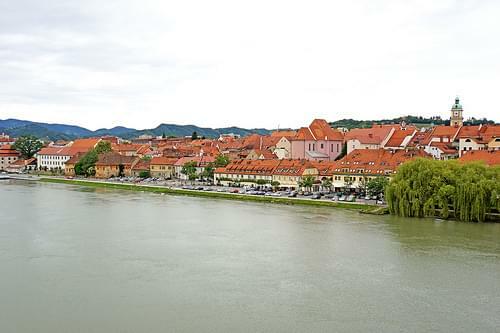 The oldest city in Slovenia, Ptuj features several picturesque historic manors, cultural monuments, and lively streets. 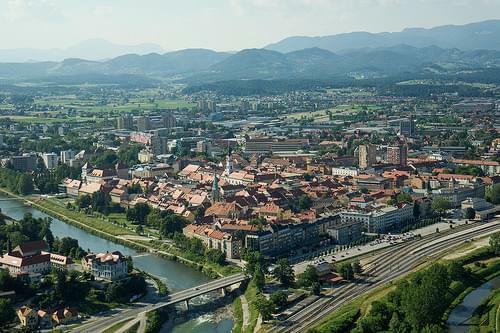 Celje from the castle by Agu V.
The third largest town in Slovenia is home to a number of iconic historic sites, including its famous castle. 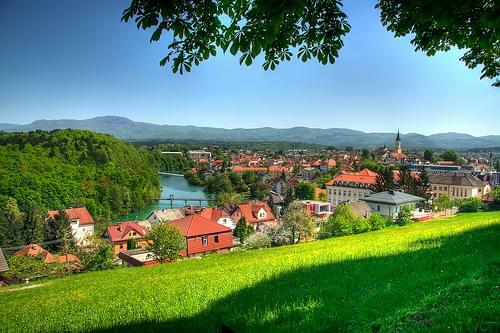 A charming Slovenian town, home to stunning nature and fascinating historic sites, including a fortress and museum. 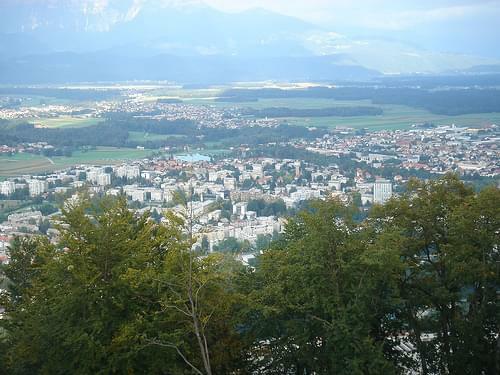 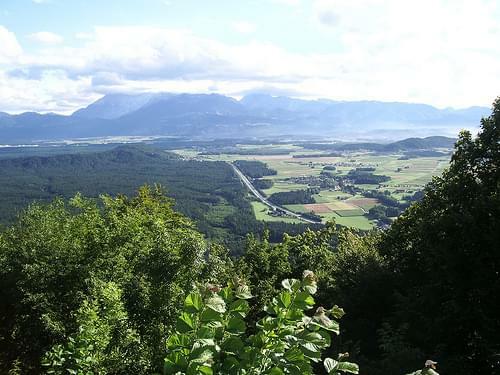 The fourth largest city in the country, Kranj offers some interesting historic landmarks, quaint streets, and nearby nature.